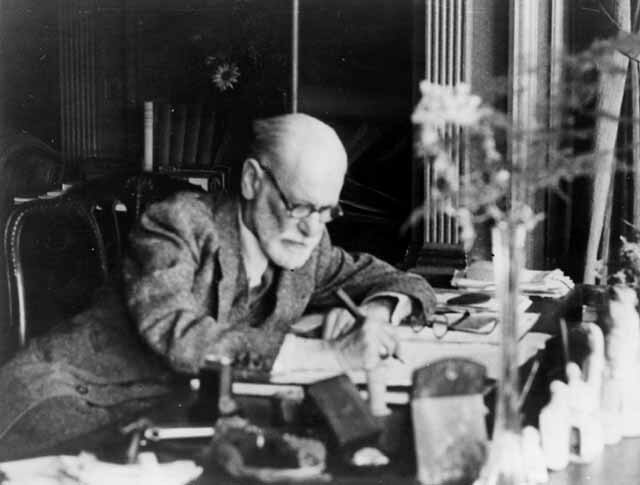 The Freud Museum in London, once the home of both Sigmund and Anna Freud, has announced a series of Autumn/Winter events. These will include a talk from award-winning writer and clinical psychologist Dr. Frank Tallis, who will examine the 'enduring appeal' of the detective fiction genre in relation to his work. Professor Naomi Segal will be discussing her most recent book, Consensuality. And the prize-winning British poet Ruth Padel will be exploring the debt to Darwin in Sigmund Freud's psychoanalytic texts. For more information on the series, or to arrange a booking, you can find all necessary details at the Freud Museum homepage.